The BRT would run between downtown Pittsburgh and Oakland on dedicated lanes and continue on to Wilkinsburg via the Martin Luther King, Jr. East Busway. One branch of the BRT would go to Highland Park and another through Squirrel Hill and Greenfield. 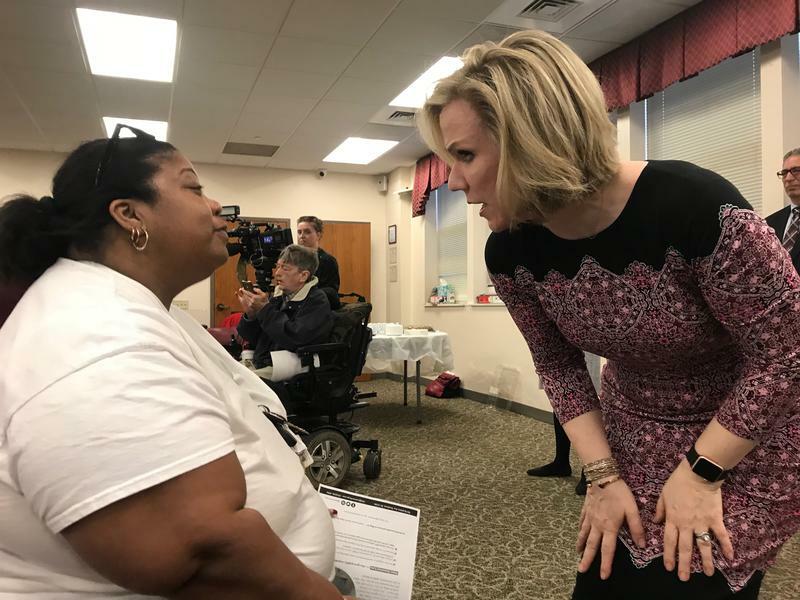 That new application is because the Port Authority has reversed course and dumped its plans to severely reduce service to Homewood, Rankin, Braddock and the Mon Valley. 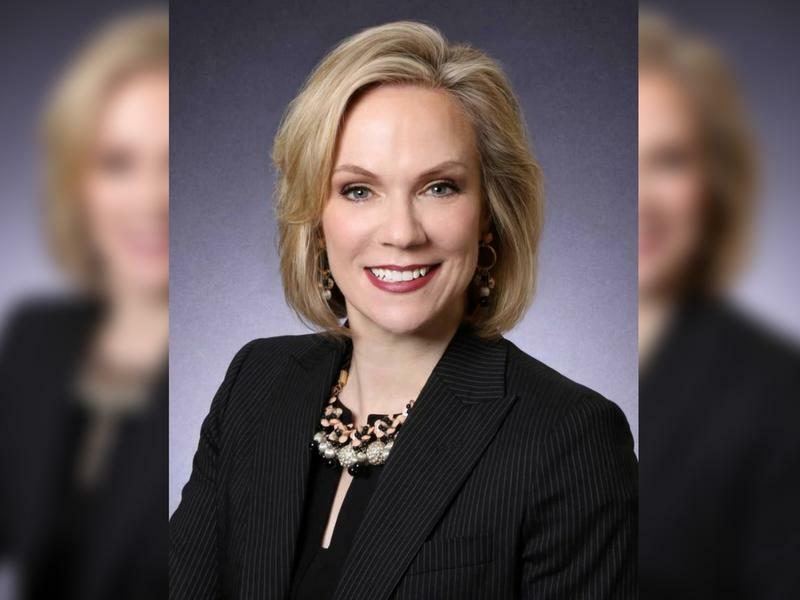 At a community meeting in Rankin April 12, Port Authority CEO Katharine Kelleman apologized to riders and other residents for “not being a good neighbor” and not originally listening to their concerns. The next day, Kelleman joined Allegheny County Executive Rich Fitzgerald and Pittsburgh area Congressmen Mike Doyle, Keith Rothfus and Conor Lamb in Washington for a meeting with officials from the Federal Transit Administration. “It was a good give-and-take, back-and-forth on both sides,” according to Fitzgerald. He said he feels “very good” about the proposal after the meeting. “We scored very high. That was one of the highest. As far as connecting folks, as far as the plan in general, on the environment, around cost, it scored very high with the FTA guidelines that they have,” Fitzgerald said. He said the new application will ask for the same amount from the federal government: 50 percent of the projected $195 million cost. “It's one of the lower asks of projects that are being put forward. The fact that there's such a local commitment and state commitment [to funding the BRT], that’s a big part of the reason it does grade so high,” Fitzgerald said. 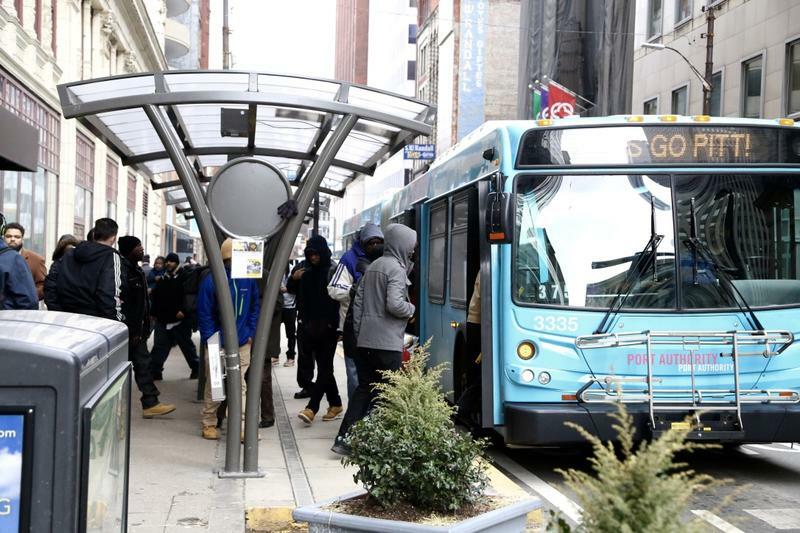 A year ago, Port Authority officials indicated they hoped work could begin on the BRT in 2019. Fitzgerald said he hopes that timeline is still possible but there are different hoops to go through at the federal level.